Greater Comfort, Safer Births and Thriving Children! 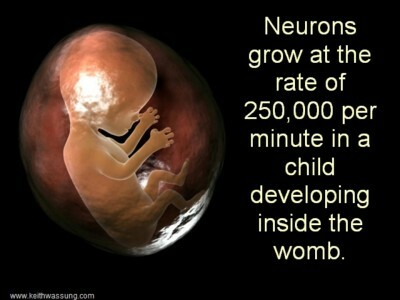 Pregnancy, birth and the first days/months in a life are all an important time in a person’s life. Structural Chiropractic Care in pregnancy is an essential choice in your prenatal care as pre existing and unnoticed shifts in your spine may become stressed during pregnancy. 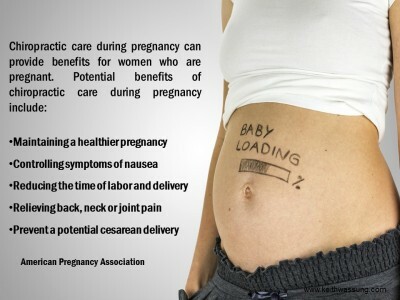 Structural Chiropractic care throughout pregnancy can relieve and even prevent the common Secondary Conditions and discomforts experienced in pregnancy. Because a Structural Shift may influence the baby’s environment it is important to get checked for Pelvis Displacement Complex (PDC) to add Comfort not only for you but comfort for your baby, too! 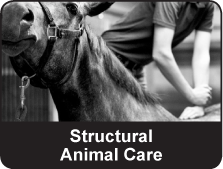 Find out more by learning about Structural Chiropractic Vs Traditional Chiropractic. As your baby develops, your uterus enlarges to accommodate the rapid growth. So long as the pelvis is in a balanced and structurally correct state, the ligaments connected to the uterus maintain an equal, supportive suspension for the uterus. 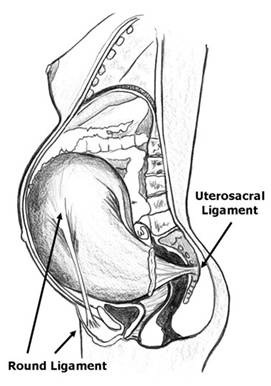 If your pelvis is out of balance (Structural Shift causing PDC) in any way, these ligaments become torqued and twisted, causing a Secondary Condition known as constrained uterus. This constraint limits the space of the developing baby and any compromised position for the baby throughout pregnancy may affect his or her optimal development. Secondary Conditions such as torticollis may occur because a baby’s space was cramped in utero. If the woman’s uterus is constrained as birth approaches, the baby is prevented from getting into the best possible position for birth. Even if the baby is in the desirable head down position, often constraint in the uterus prevents the baby’s head from moving into the ideal presentation for delivery. The head may be slightly tilted off to one side or even more traumatically, present in the posterior or breech position. Any baby position even slightly off during birth will slow down the labor, and add pain and distress to both the mother and baby. Many women have been told that their babies were ‘too big’ or labor ‘just slowed down’ when it was something as simple as the baby’s presentation interfering with the normal process and progression. At Align Chiropractic we work specifically to correct your Pelvis Displacement Complex throughout pregnancy helping to restore a state of balance and structure thus creating an environment for an easier, safer birth. More and more mothers are discovering the many benefits associated with specific Structural Corrective Chiropractic Care throughout pregnancy. They appreciate our respect for the body’s natural design and function. In our office, we offer specific analysis and corrections for your special needs in pregnancy. You and your baby’s continued safety and comfort is primary in our care. Call our office for your Complimentary Consultation today! We deal with the PRIMARY CAUSE, a Structural Shift. If a Structural Shift, particularly Atlas Displacement Complex (ADC) is putting undue pressure on their delicate nervous system and obstructing their body’s normal functioning, causing SECONDARY CONDITIONS, then Specific Structural Chiropractic may help. Let’s make sure our children have a healthy Foundation! To find out more please start by learning the difference between Structural Chiropractic Vs Traditional Chiropractic by clicking the button on the left menu. 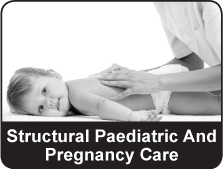 Gentle Structural Paediatric Care for Newborns, Infants and Children. Something that most people have never considered for their children’s overall health is the effect of their structure or FOUNDATION has on Secondary Conditions. However, a growing percentage of the population is using Structural Chiropractic care from birth and onwards as a logical measure in dealing with life’s stressors. The majority of neurological development (65%) occurs during the first 6 months of life; shouldn’t we make sure that Structural Shifts aren’t affecting a child’s nervous system? The structural nature of the spine makes it the most common place in the body that can obstruct the nerve communication. Structural Chiropractic care is a powerful way for parents to help their child develop optimally and heal naturally.